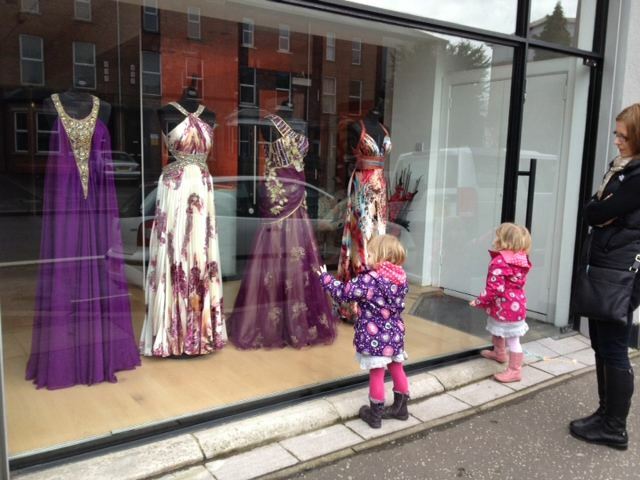 Today, I took a walk down the Lisburn Road in Belfast for a coffee with the little ones. There's a party dress shop called Beverly Hills, right beside the coffee shop and my two girls just love stopping to see what gorgeous frocks are in the window display. Here they are picking their favourite. The apple doesn't fall far from the tree so they say! who makes the most gorgeous cards and pictures. 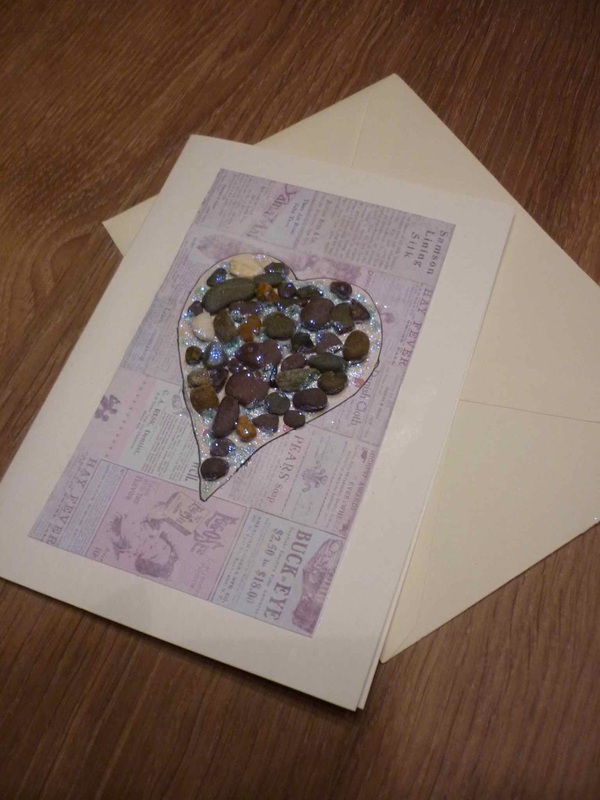 Hope he likes it!